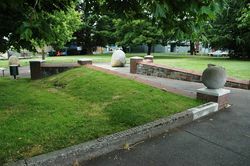 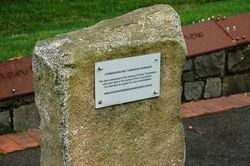 The Tasmanian Workers’ Memorial Park commemorates those who have lost their lives in the workplace. Designed by landscape architect Niall Simpson with poet Tim Thorne, the memorial took six years to be completed. 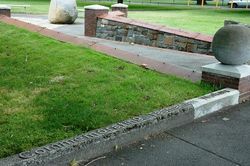 This site is dedicated to the memory of those Tasmanians who have died in the course of their employment. 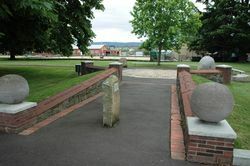 It is intended as a place for quiet contemplation.